Welcome to my Skyline homepage. 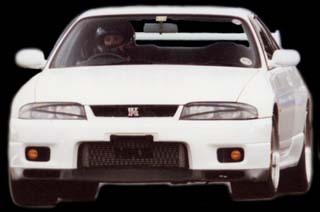 This site is dedicated to all the people whom own or wish to own a Skyline GTR. It will follow the progress of the Skyline shown above as it continues being modified from it's standard spec to as far as my budget will allow. Best viewed with Internet Explorer 6 at 1024x768.